GREAT LOCATION IN THE RETREAT SECTION OF FLETCHER'S MILL ON A QUIET CUL-DE-SAC STREET. 2 STORY BRICK HOME WITH WOOD BURNING FIREPLACE. 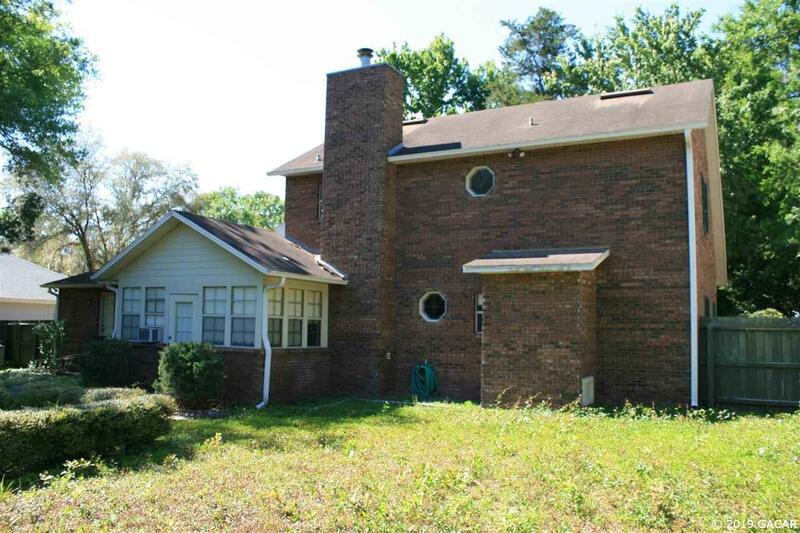 2 LARGE BEDROOMS WITH LOTS OF STORAGE ON SECOND FLOOR. MASTER BEDROOM ON THE FIRST. FORMAL DINING ROOM. COVERED PORCH IN THE FRONT. NEW AIR CONDITIONER . LARGE KITCHEN WITH A BREAKFAST NOOK . LARGE UTILITY ROOM . 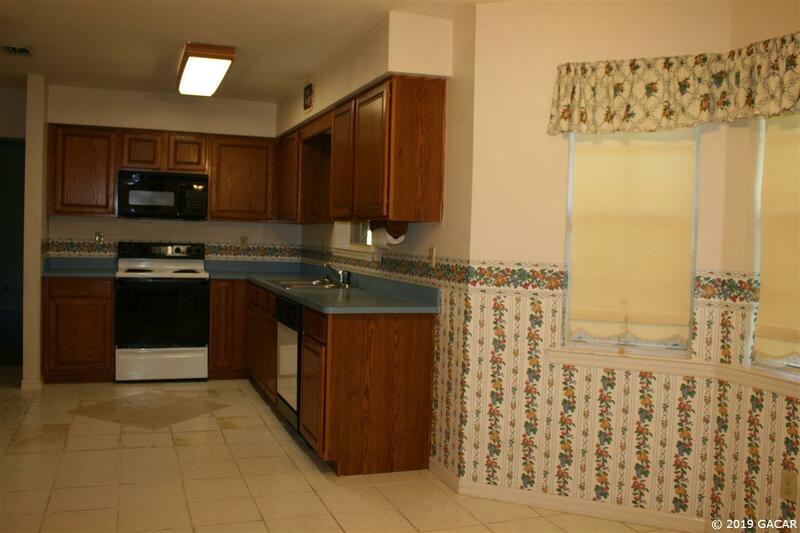 1/2 BATH OFF THE KITCHEN AREA. 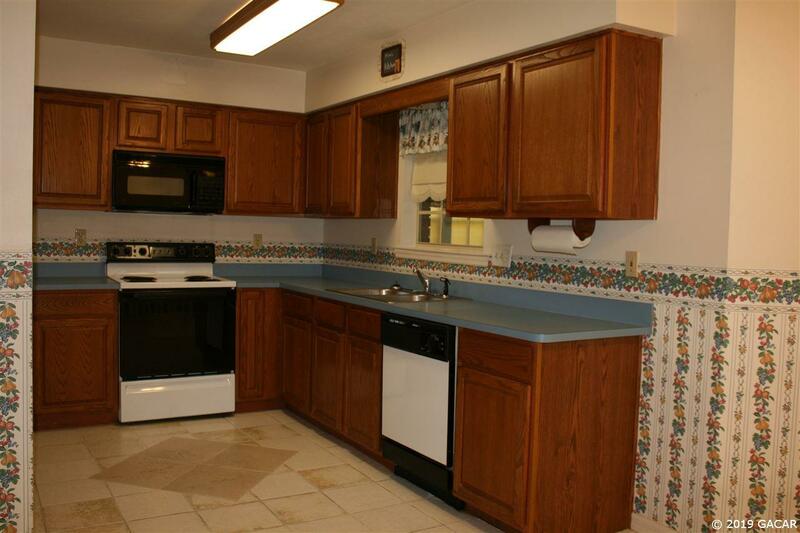 THIS HOME NEEDS SOME UPDATING BUT HAS GREAT BONES AND CAN BE A REAL SHOWPLACE. 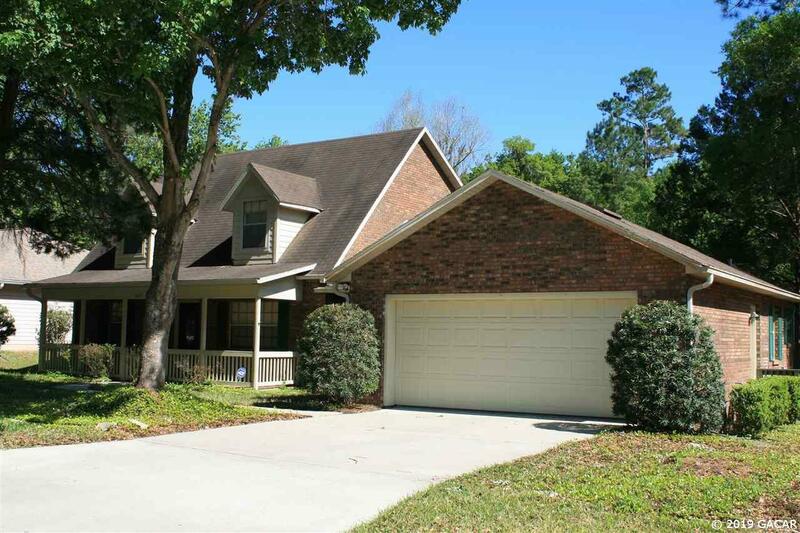 MINUTES TO SHOPPING, SCHOOLS, UF CAMPUS AND I-75 EXIT OF NEWBERRY ROAD.